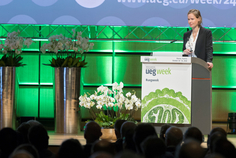 Did you attend UEG Week in the past? 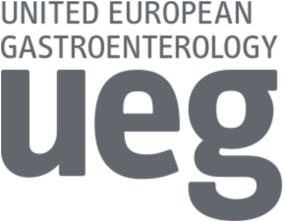 Do you need help setting up your myUEG account? 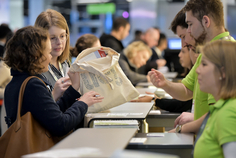 Online registration for UEG Week in Barcelona is open. Join Europe's leading gastroenterology meeting! New to myUEG? Sign up for your free account! Abstract submission for UEG Week 2019 is open! Have you got recent research results ready for publication? 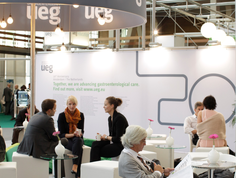 UEG Week Barcelona is the foremost venue to present gastroenterology and liver research. On the website: Sign in with your myUEG credentials and navigate to CME Certificates & Evaluation. 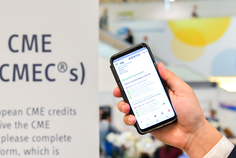 In the app: Select myUEG and then navigate to CME Certificates & Evaluation. Kindly complete the evaluation form. After submitting the evaluation, your certificates will be available for download. Postgraduate Teaching delegates who attend their third year of the curriculum can access their certification the same way.